End	What Do Land Surveyors Do? Whether you are about to commence a home renovation project or are in charge of a large commercial construction project, it’s likely you’ll need a land survey. Cost is always a factor in any construction project – big or small – so it’s not surprising we are frequently asked about the cost of land surveying. Here’s what you need to know. 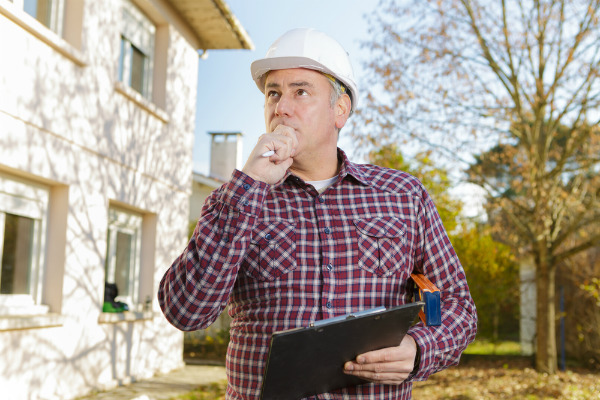 The more information the surveyor can work with initially, the greater their ability to offer a precise estimate. A lack of information can make the job more complicated and time-consuming, so the existence of accurate surveys that have previously been completed or records available regarding a property will generally lower the price. A small, easy-to-reach site with a simple layout is quicker to access and assess. Unusual or out-of-the-way plots, such as a parcel set on a steep hill, may be a more involved task. This can certainly affect the cost of a land survey. Different climate patterns or vegetation on a site may alter sight lines, accessibility, and much more. In cases of excessive vegetation, some tree or shrub removal may be necessary before the surveyor can proceed. This can add additional costs for the property owner. A reputable licensed surveyor will try to estimate final costs as accurately as possible, erring on the high side when necessary. While the final cost is important, the reputation and service of your surveyor is also worth considering. Find out if Shoalhaven surveyors, Leslie & Thompson, is the right choice for you. Contact us today for a land surveying quote or more information on our land surveying services.